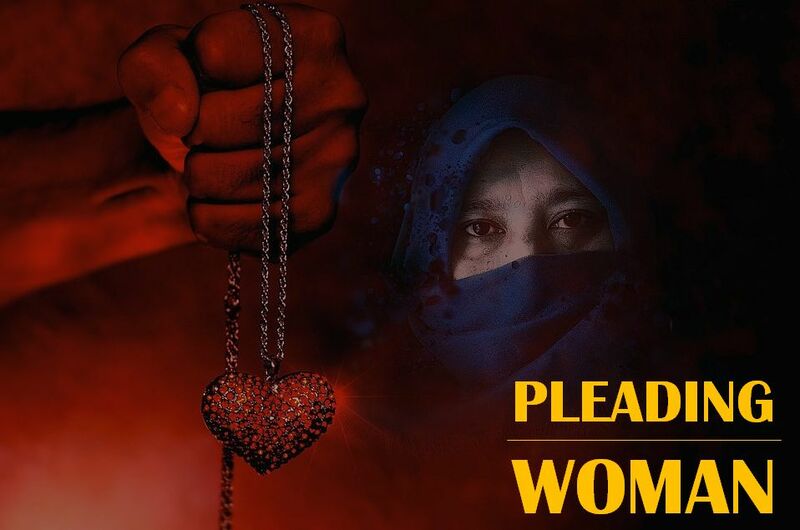 Surah of Quran Exclusively Revealed to Redress Grievance of a Pleading Woman ~ Islam My Ultimate Decision . Women often ask why there is no mention of women in the Holy Qur'an and why all commandments are directly addressed to men. 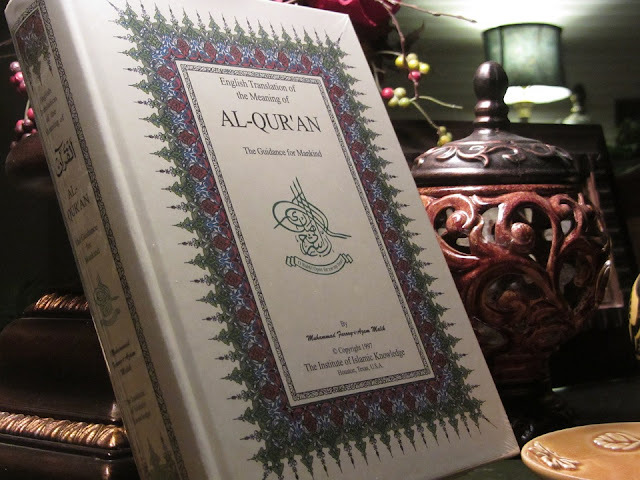 In fact all verses of the Holy Qur'an are addressed both to men and women, for message of the Holy Qur'an is for all people of all gender unless specifically specified. There are a number of women who are mentioned by name in the Holy Qur'an, a detail of which is already given in one of our earlier posts, beside exclusive posts on some of the revered and praiseworthy women. But there is also one surah of the Holy Qur'an which was revealed exclusively to redress the grievance of a woman, who being victim of the pre-Islamic days tradition of Zihar considered it to be unfair to woman and petitioned Prophet Muhammad (ﷺ), as ruler and judge in Medina, to revoke the divorce, using moral and legal arguments. Sūrat al-Mujādilah, the 58th surah of the Holy Qur'an, is that surah in which Allah the Almighty has Himself answered the question the woman victim of the tradition of Zihar, and through this surah all doubts regarding the notorious tradition of Zihar were brought to an end. Please refer to our exclusive post on Sūrat al-Mujādilah for details of the Divine revelation and other social issues discussed in the surah. Among the Arabs it often so happened that during a family quarrel, the husband in the heat of the moment would say to his wife: "Anti alayya ka-zahri ammi" which literally means: "You are for me as the back of my mother." This is called zihar. But its real meaning is: To have sexual relations with you would be like having sexual relations with my mother. It may be added here that Surah At-Talaq, though placed at chapter number 65 due to its size, but actually stands at number 12 as per the order of revelation had already ;aid down clear cut procedure for divorce under Islamic law in detail. But some Muslims continued to give divorce as per old tradition of Az Zihar. And the Arabs thought reunion could be possible after a divorce but it was impossible after zihar.